AmaWaterways is excited to announce that its newest ship, the 156-passenger AmaLea, set sail this week on her inaugural 'Tulip Time' voyage. The ship embarked on her first journey from Amsterdam and is currently sailing along the colourful canals of the Dutch and Belgian Waterways, returning to Amsterdam on 1st April. AmaLea will begin her Danube itineraries from 6th May with an official christening ceremony – taking place on 26th May in Vilshofen, Germany. Sister ship to the award-winning AmaKristina, AmaStella and AmaViola, AmaLea also features connecting and triple occupancy staterooms that are perfect for larger family groups. 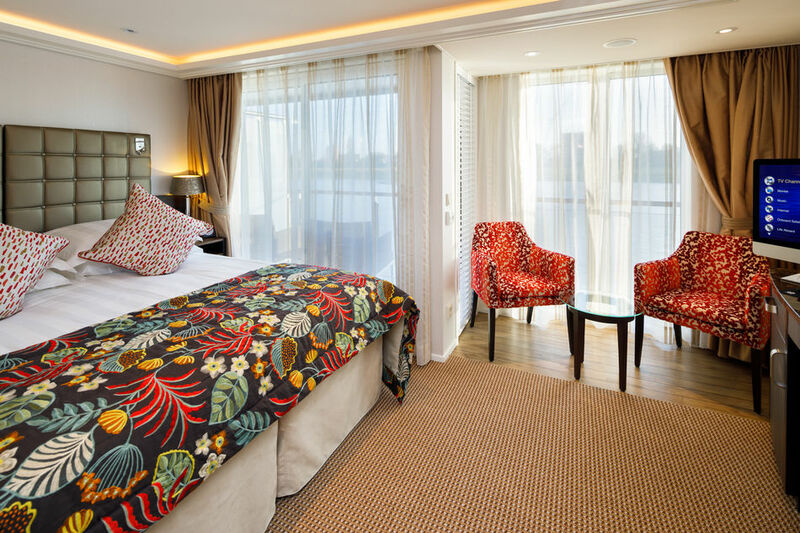 The ship also offers AmaWaterways' unique signature twin-balconies in most staterooms – offering breathtaking views of the European scenery. 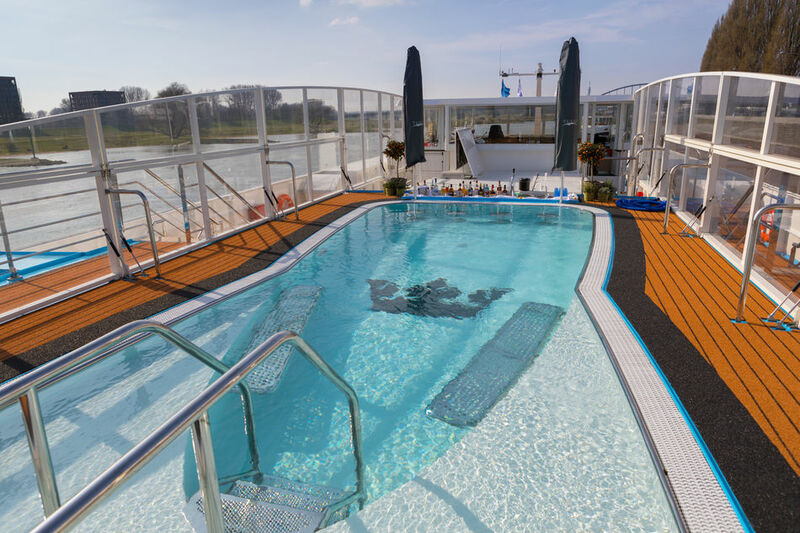 Additional amenities include a daily “Sip & Sail” complimentary cocktail hour (new for 2018); a heated sun deck pool with swim-up bar; hair and massage salons; a well-equipped fitness centre; complimentary Wi-Fi throughout the ship and a fleet of bicycles carried on board for complimentary use. The Main Lounge provides an exhilarating backdrop for guests to meet throughout the day and enjoy nightly entertainment. The ship also offers multiple dining venues, including The Chef's Table, a speciality restaurant with wine-paired tasting menu. 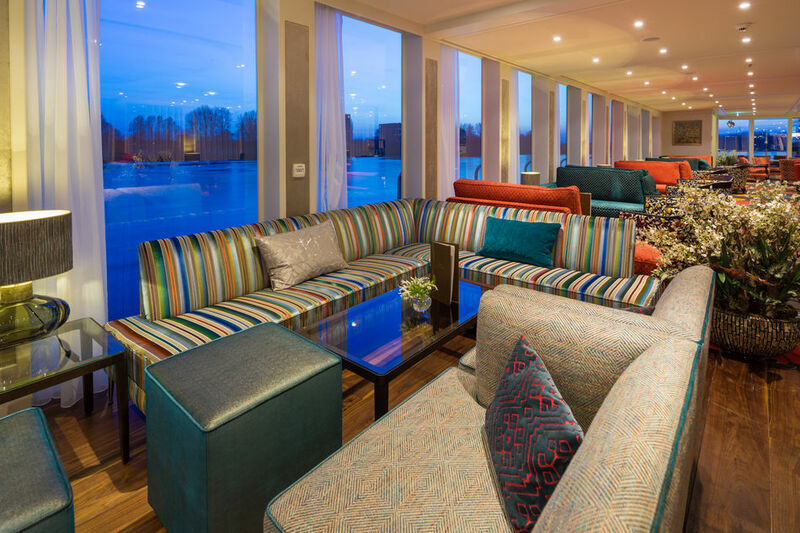 AmaLea will sail six Tulip Time cruises before embarking on seven-night cruises on the Danube River between Vilshofen and Budapest, including two wine themed Cruises. She will finish her inaugural 2018 season with four festive Christmas Market cruises on the Danube. Voyages start from £1,978 per person (based on 2 sharing) for the seven night 'Blue Danube Discovery' itinerary departing on 18 November 2018.